Kim Stokely has spent 20 years as a nonprofit leader coaching emerging nonprofits and community groups as they’ve formed, developed, and taken action. As founder and longtime Executive Director of Adopt-A-Watershed, Kim experienced the challenges of being a nonprofit leader for more than two decades. Now she nurtures other nonprofit leaders in their professional and personal lives so that they can bring the gifts of leadership to whole-hearted service for others and the world. 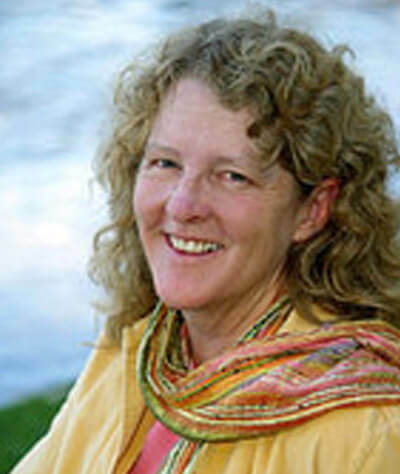 Kim has facilitated a variety of workshops and retreats for leaders, and was prepared for this particular work by the Center for Courage and Renewal. She is active as an executive and life coach, and many of her clients are nonprofit leaders. Kim is a graduate of the University of California, Santa Cruz and holds a teaching credential from California State University, Chico.